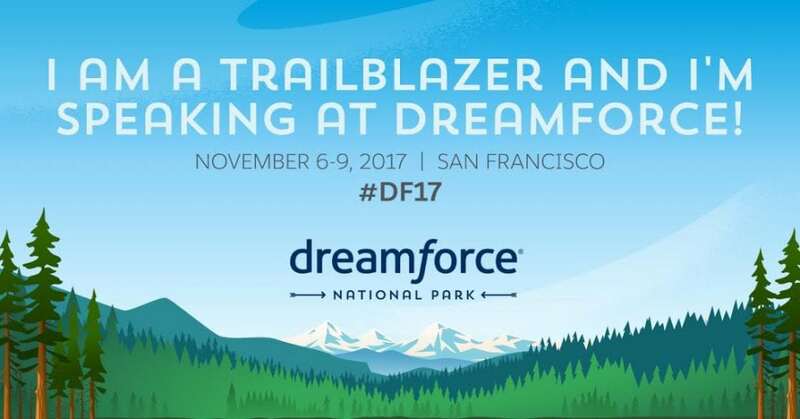 Rapid Learning Institute’s CEO Stephen Meyer and VP of Sales Rob Krekstein are speaking at Dreamforce 2017 in San Francisco. They join Aimee Frank, a regional sales manager at Salesforce, in a panel discussion on best practices for hiring and onboarding salespeople. Krekstein will discuss how companies can use micro-learning videos to teach salespeople how the psychology of influence, persuasion and negotiation can be applied to their specific sales challenges.” “We’ll talk about what sales managers can start doing today to very quickly get the best possible team on the field,” Krekstein said. The session will begin at 12:15 on Wednesday, Nov. 8, at the Sequoia Theatre in the San Francisco Marriott Marquis Hotel. RLI is a leader in the exploding field of corporate micro-learning. It was the first e-learning company to create libraries of bite-size, single-concept videos anchored in academic and institutional research. Content areas include sales, leadership and management, human resources and employment law compliance. RLI customers include businesses, government agencies, nonprofits and educational institutions. RLI bases online training on three core principles: 1) Rapid Learning. Workplace training comes in short bursts – just five to seven minutes at a time. Today’s multi-tasking workforce has neither the time nor the attention span for traditional lengthy training formats. 2) Single-Concept Learning. People learn best when training is focused on a narrow concept where learning goals are clearly defined. When training is delivered in small packets, the brain can easily absorb, remember and apply what it learns. 3) Research-Based Learning. Training is most powerful when it’s grounded in verifiable research. That’s because when learners see training as credible, they’re more likely to translate the learning into on-the-job behavior. So, RLI’s signature 5- to 7-minute modules, called Quick Takes, incorporate these three ideas into unique training programs that get results.